An LP album for the Esquire Fan that loves the rich sound of vinyl. 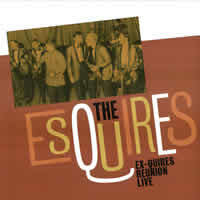 After the band reunited in 1984 the Esquires recorded this first album in March of 1986.. 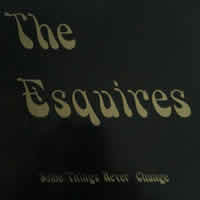 This is the 2nd album recorded by the Esquires. It was produced live at the Charleston Civic Center on New Year’s Eve December 31st, 1999. 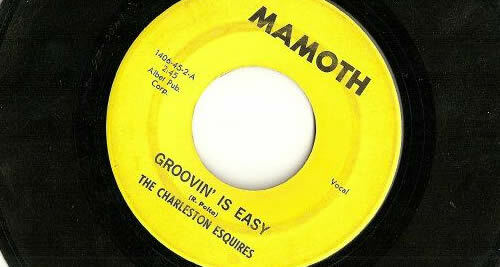 This is the 3rd album recorded by the Esquires. It was produced live at the Bene Kedum Shrine Hall in December 2012. 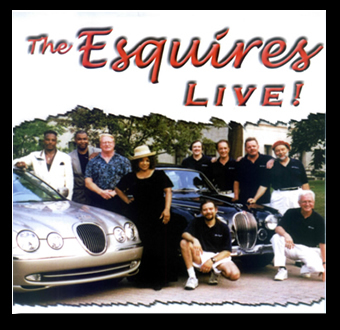 It was the return of many of the original Esquires and past stand in’s for this event. Regrettably, we had to turn folks away at the door because of overcrowding. it still turned out to be one of the Esquires finest hours. Some of the performers traveled as far as California to be at the event. Below is a list of everyone that performed that evening.